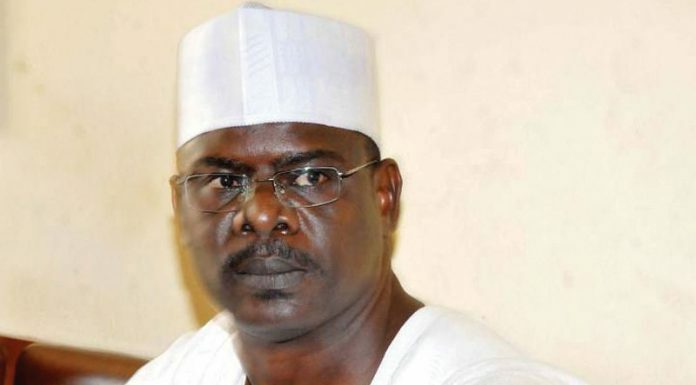 A new socio-political movement, Conscience of the Niger (TCN), has said the Minister of State for Petroleum Resources, Dr. Ibe Kachukwu, would not respond to an extortionist, and faceless group, which delights in taking undue advantage of the free world to unleash venom on respectable people, who had laboured hard to build their names. Responding to a recent report by a group, Patriots of Anti-Corruption League (PAL), leader of TCN, Mitai Okeroghene, said each time agents of destabilisation attempted to run down Kachikwu, they ended up exposing their sinister plots, which was because they were unable to extort the minister the way they had been doing to several other undiscerning minds. PAL had in a recent report alleged that the Economic and Financial Crimes Commission (EFCC) and its Chairman, Mr. Ibrahim Magu, were covering up corruption allegation against Kachukwu. It said this in a petition filed through its Director of Investigation, Mr. Kingsley Arthur and its Director of Media and Publicity, Mr. Dedekuma Orumbo. But TCN dismissed the allegations, saying the story had been running for many years in an apparent attempt to smear the image and person of the minister. The group noted that because they have consistently failed, especially as the minister had refused to give them attention, knowing where they were coming from, they resorted to dusting up the same old untrue story, looking for new angles that could attract their undiscerning readers. “The EFCC under Magu is known to be effective and efficient and had continued to function without the aid of extortionist groups like this. Therefore, they are not the one to lecture the agency on how to function and deliver on its assignment. “In fact, we urge the EFCC to immediately investigate and arrest those behind this faceless group that has continued to harass people and where their prospective victims fail to fall cheap, they resort to blackmail and all manners of inane antics to smear them. “We are glad to announce to them that Kachikwu is not one of their unfortunate preys. They had better looked elsewhere. But we will make sure they did not get away with this. They are emboldened to continue in this undignifying trade, because they had not been called to order. But we say enough is enough. “Kachikwu had been strictly professional since assuming office as Minister of State for Petroleum, doing the country proud in all his engagements and showing absolute understanding of his brief through mastery delivery in the all-critical sector. We will therefore not let some no-do-wells interrupt the progress that has so far earned the country recognition and accolades all over the world,” the group said. Continuing, it said, “Where was this faceless group when Kachikwu led OPEC as its president and engineered the global oil market strategy that created the current stability and lifted prices from $28 per barrel to over $70 per barrel today. OPEC, regardless of their antics, recognises this and President Muhammadu Buhari’s leadership and consequently appointed a Secretary General from Nigeria. 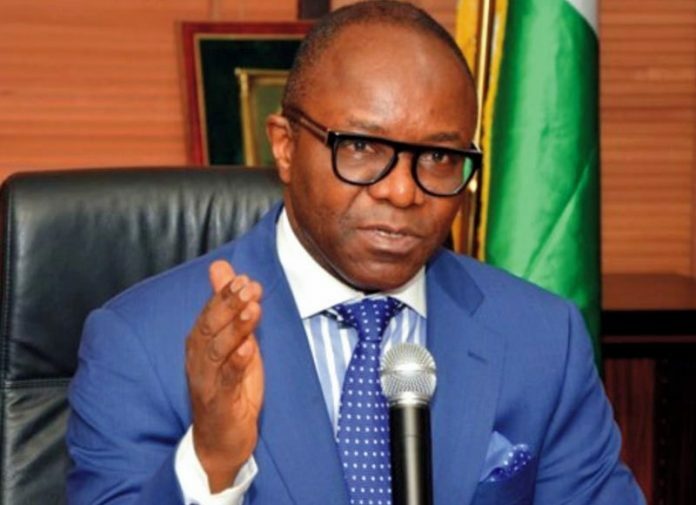 “It was Kachikwu, who introduced a new cash called ‘Polly’ that saved the country nearly $2 billion write-off and returned stability in investment and production to the Nigerian upstream oil Sector. He worked under the guidance of the president to restructure and reorganise NNPC and all the parastatals in the ministry to make them more effective and business-focused, even as he sought transparency in all of its operations. “New regulations and policies enunciated under his leadership meant that major oil companies were closing out decisions to take FID in various projects with a potential for nearly over $30billion in investments in the oil sector. His correct analysis of the security imperatives and leading a dialogue process with Niger Delta militants helped to stabilise the crises at inception of this administration and lift production from less than a million barrels per day to current average 2 million barrels per day. “He has maintained a transparent technocratic and professional approach to his work and remained ethically uncompromised by anyone, any company or any transaction in this sector in his over three years of service. We dare anyone with contrary and credible information to present same to the authorities,” it stated. TCN therefore appealed to the EFCC to not let the group get away with their blackmail, adding that PAL has remained in business simply because no one has called it to order. “If anything, the EFCC and Magu must stand to be counted in this, because their names have been mentioned in a very condescending and sordid manner. They must either confirm the fact that they were truly shielding Kachikwu or put a lie to these horrendous claims by acting fast and right. “It suffices to ask: what data of facts has an NGO with no knowledge of the workings of the sector other than blackmail and mischief, to speak authoritatively on the matter with so much space to play around with? If it has such authoritative data, why resort to slanderous publications and blackmail? It should have submitted them to the authorities. “Truth is we cannot live in a country that does not respect the few decent ones with top class performance that are still left in the country. Enough of this madness and the pull-him-down syndrome; they should leave the man alone in peace to complete his work,” it stated.